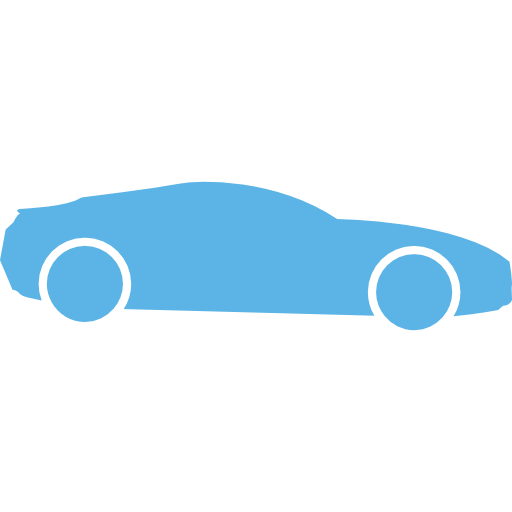 We all uniquely express ourselves, and for the car enthusiast, this is apparent in the modification of our most prized possessions – our vehicles. We don’t see vehicles as a mode of transport but as a piece of art and expression of who we are. And thus, Performance Centre was established with car enthusiasts in mind. 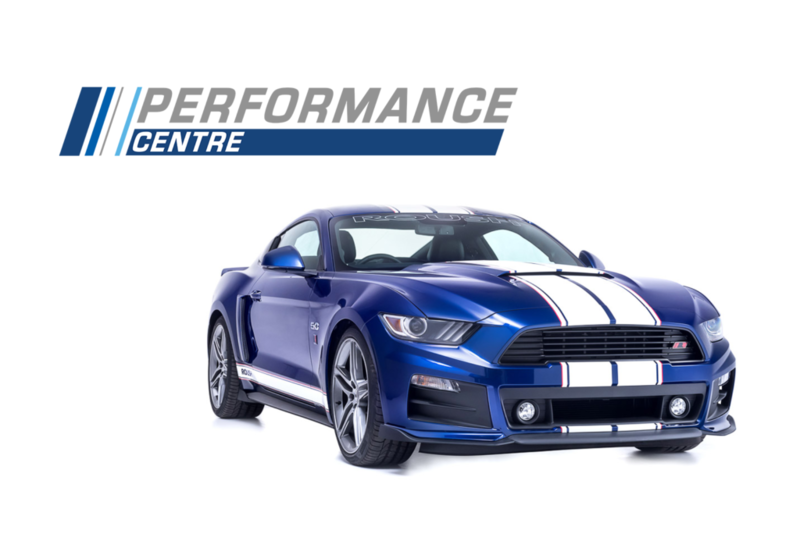 Ford Performance Parts and Roush Performance Parts are two prominent brands that are distributed and fitted by Performance Centre. These world class brands comply with OEM requirements, keeping the warranty of the vehicle in tact when fitted by an approved technician. We take pride in the fact that all of our parts and products conform to the highest quality standards and provide our customers with the freedom of choice to express themselves. Our target market is all motor vehicle enthusiasts, irrespective of age, who have an appreciation for quality and superior performance. Grant Askham, who has extensive experience and knowledge in the security, motor and distribution industries heads up Laz Performance as CEO. Performance Centre is conveniently located in Midrand, just off Brakfontein Road, easily accessible from the highway. This area was chosen as a suitable site to create a truly unique and special land mark which will set the standard for performance parts and related product distributors in South Africa. Our mission is to become the preferred performance parts and related products distributor in the Southern hemisphere.